You may not realise how many times a day you use something that requires springs to work. From light switches to car brakes, these things would be useless without the springs within. The history of springs goes back further than you may think, evolving over the ages allowing us to produce and use more complicated designs today that open up a whole world of possibilities. Before metal was moulded into helical shapes to create the well-known compression spring we recognise, the spring concept was put to use. The bow and arrow are thought to be one of the earliest examples of ‘spring technology’. When the string is pulled back, tightening to create the bounce when it is released, this is considered a ‘spring’. It works in much the same way as a tension spring, just without the coil. 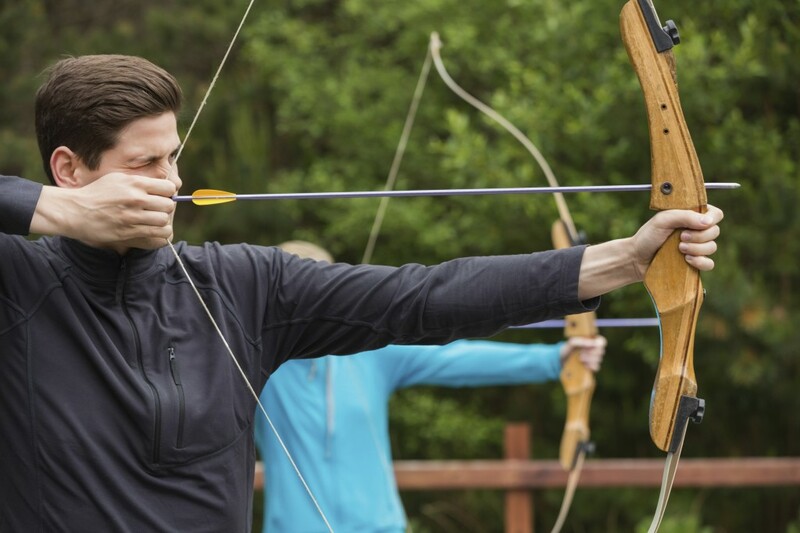 The bow and arrow is a prehistoric weapon, in fact, bone arrow points have been dated back as far as 61,000 years ago, suggesting that spring technology is at least this old. Around 1300 BC, the ancient Egyptians advanced the evolution of springs and spring technology through the use of suspension systems in chariots. When the tomb of Tutankhamun was opened in 1922, his personal chariots were unearthed, allowing archaeologists and historians to discover more about the technology used over 3,000 years ago. The chariots featured a complex suspension system which used springs and shock absorbers – sophisticated technology for these ancient people. The guns and firearms of today are far more complex than their predecessors. In fact, it wasn’t until 1493 that springs found their way into pistols. It was Leonardo Da Vinci who saw the possibility to use small springs to allow a pistol to be shot using just one hand, completely changing the way firearms were used and the face of warfare. In 1676, British physicist, Robert Hooke stated what has come to be known as Hooke’s Law which says that the force needed to extend or compress a spring by some distance scales linearly with respect to that distance. Simply put, the extension is proportional to the force. The equation has been essential for the creation of many items that use springs, such as clocks and watches that use a balance wheel. 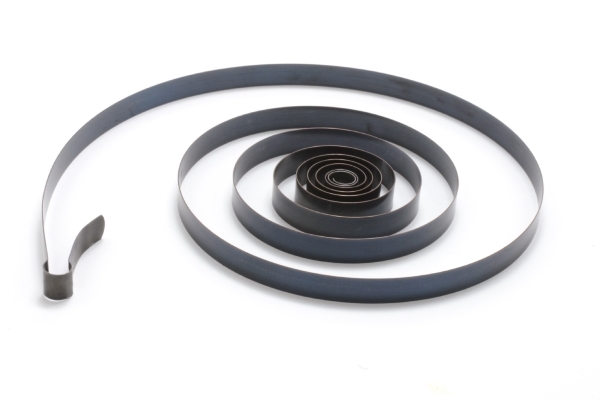 In 1763, the first coil spring was patented by R. Tradwell. This was considered a huge advancement from leaf springs as they didn’t need to be spread apart or lubricated. Each advancement throughout history has led us to where we are today, allowing for the creation of complex spring designs which are used in a huge range of applications. At European Springs, we work with a range of different types of springs which can be used for a number of industries. If you would like to speak to us about how our springs and wire forms can be used for your next project, please don’t hesitate to get in touch with a member of our team who will be more than happy to advise you further.